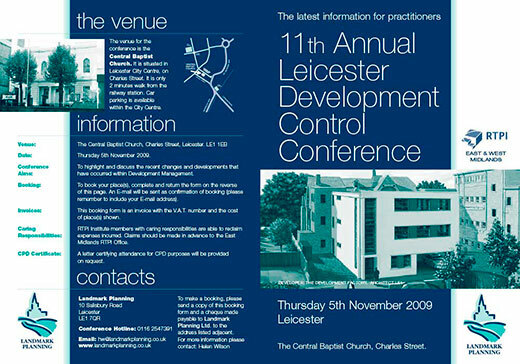 Conference seasons run from September to April. 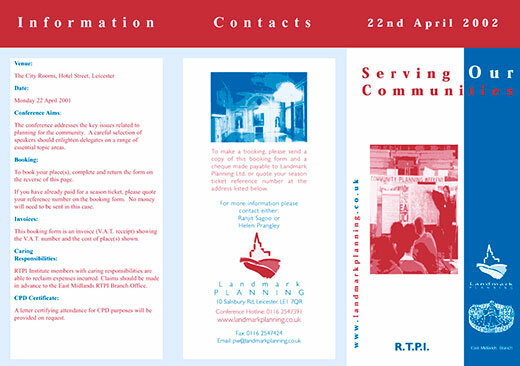 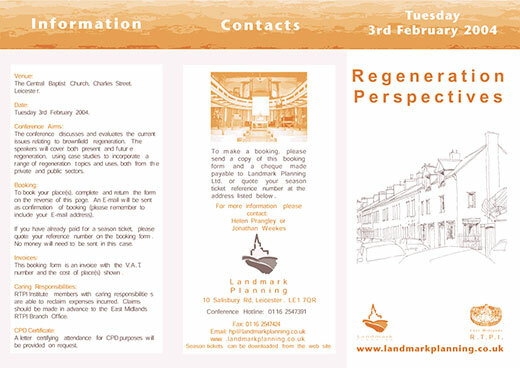 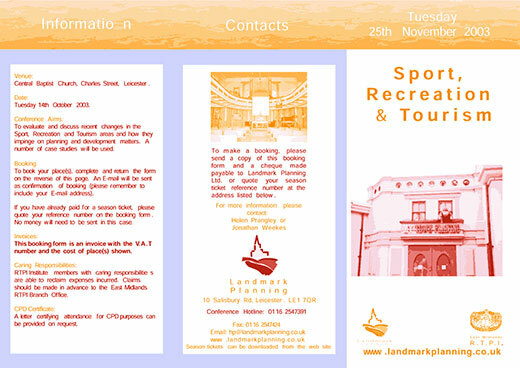 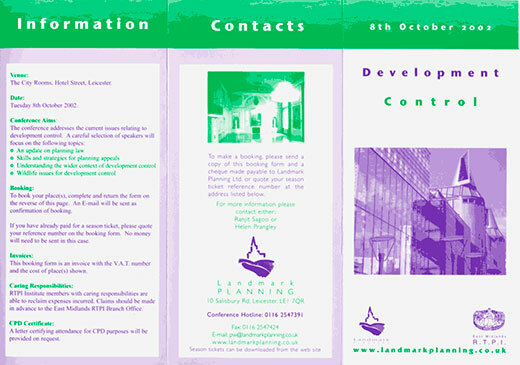 View front and back of brochure as images at a larger size. 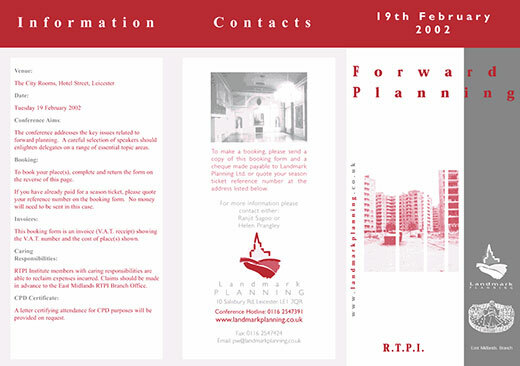 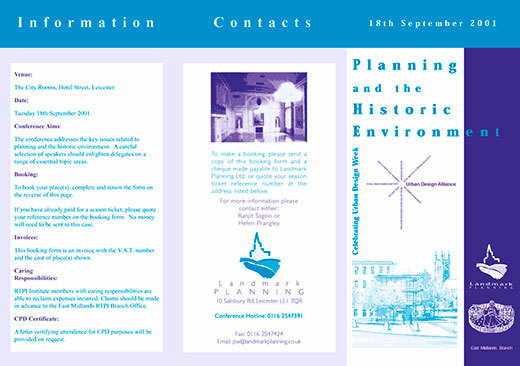 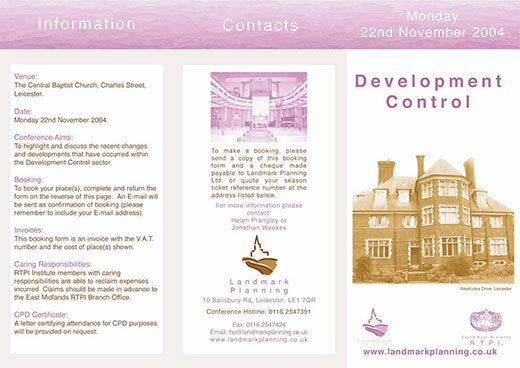 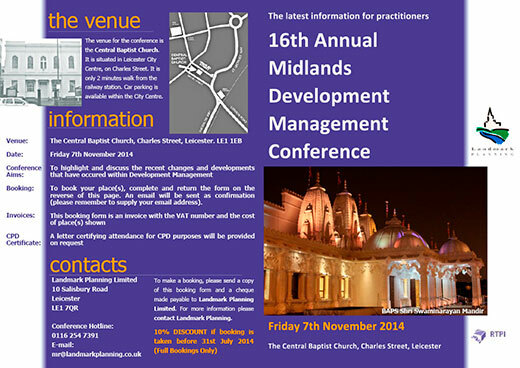 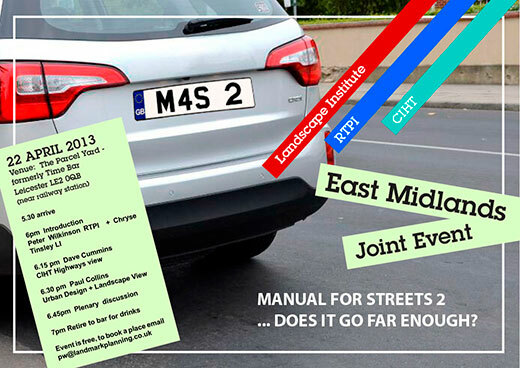 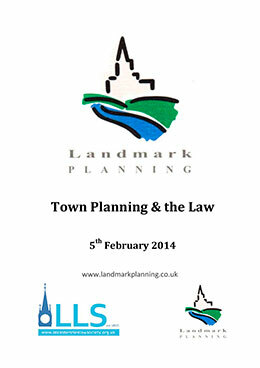 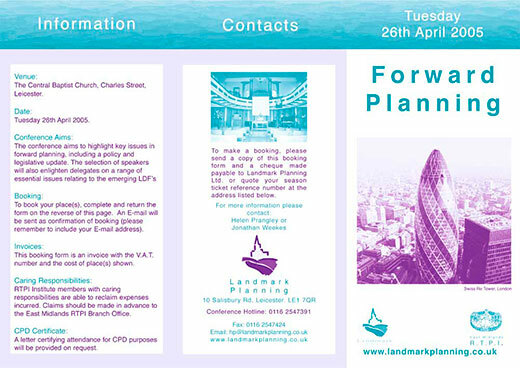 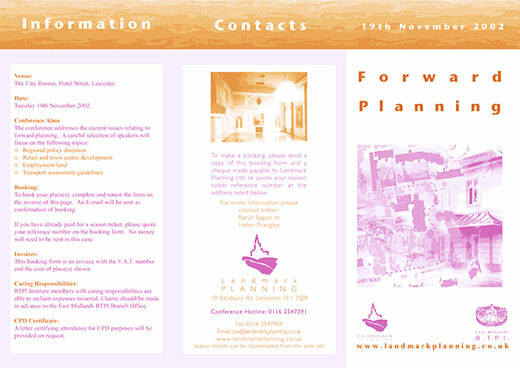 View brochure as a PDF (opens in a new window). 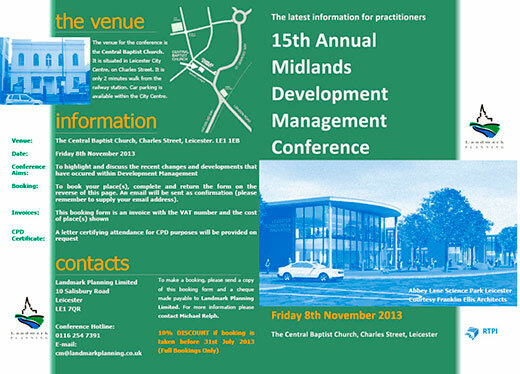 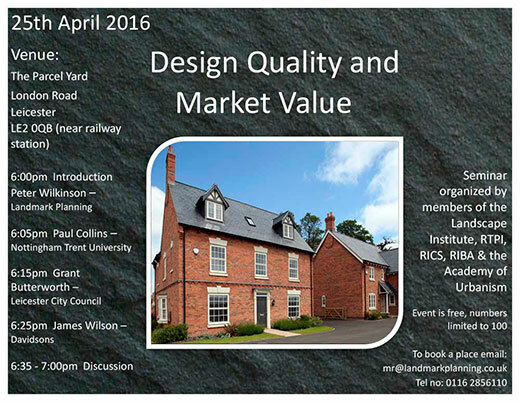 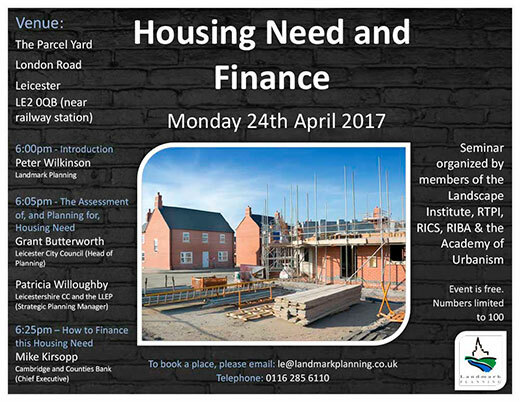 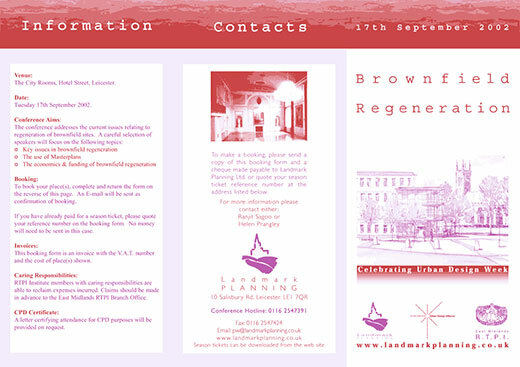 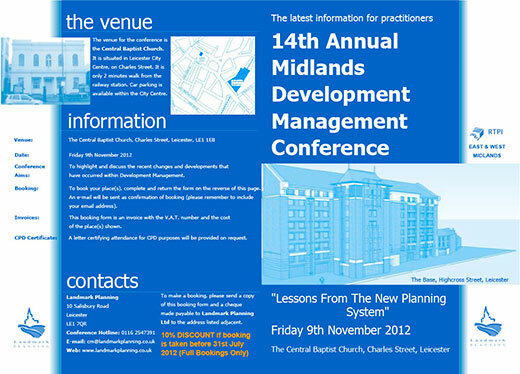 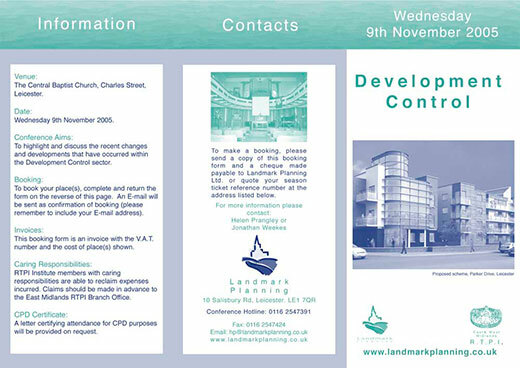 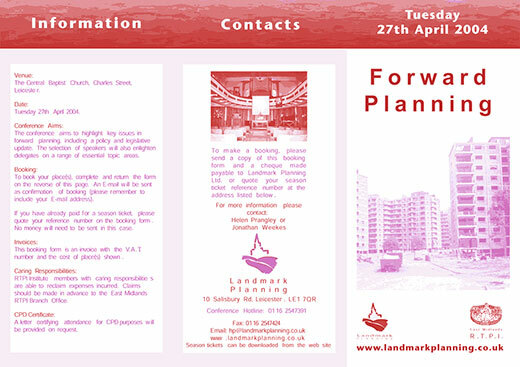 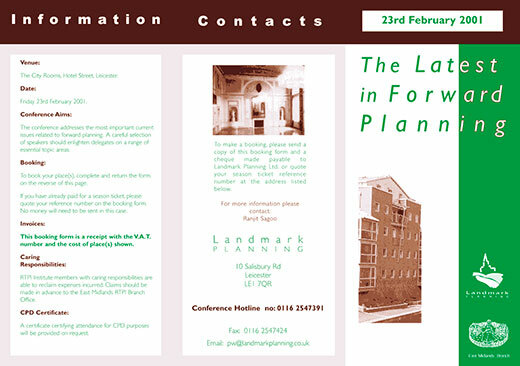 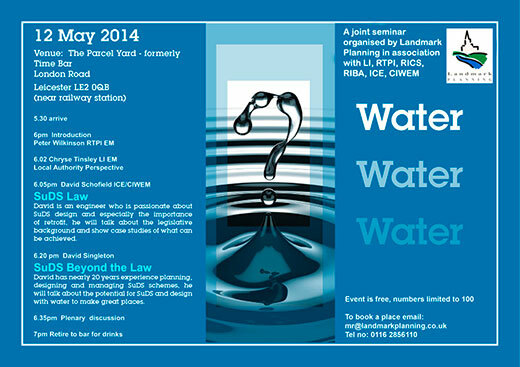 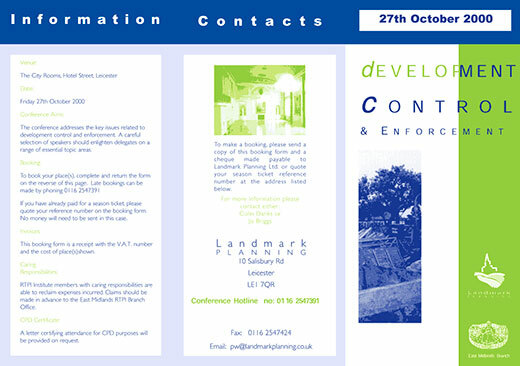 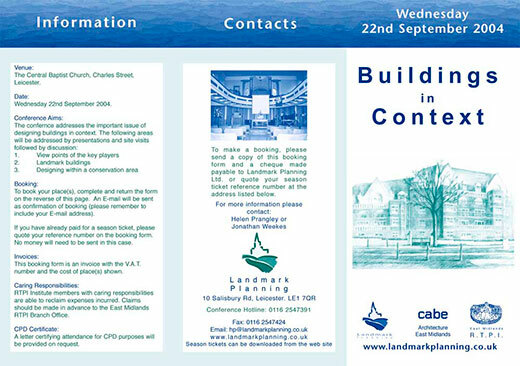 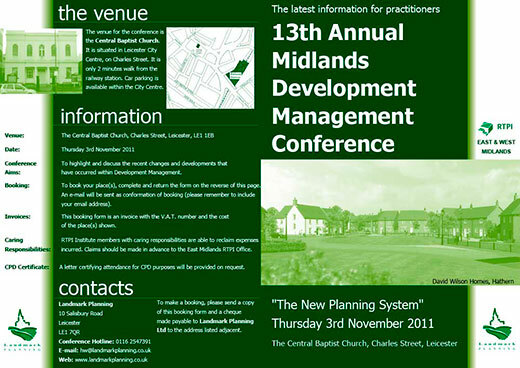 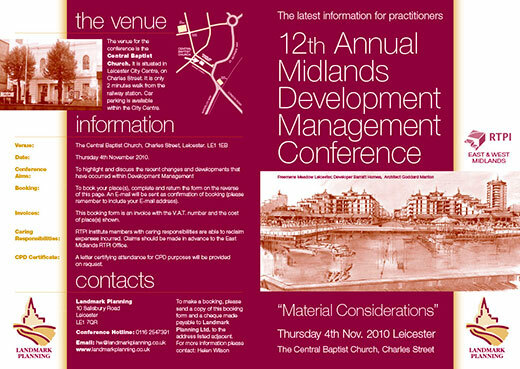 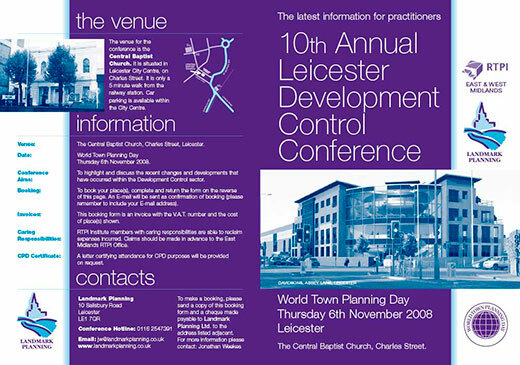 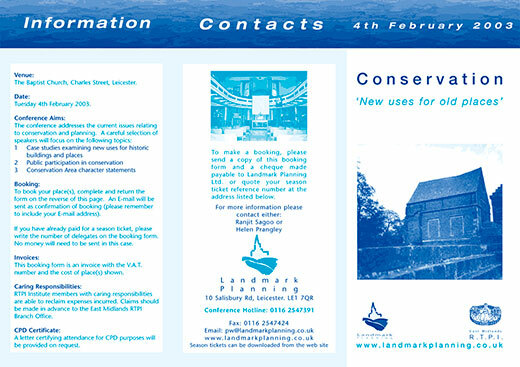 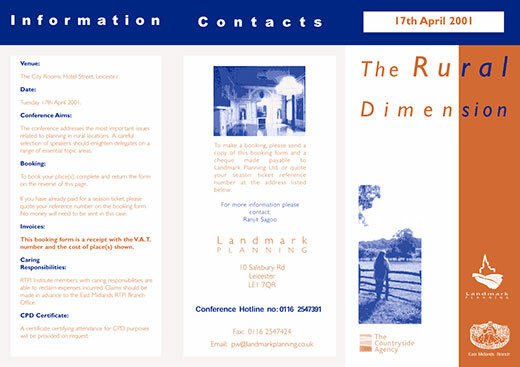 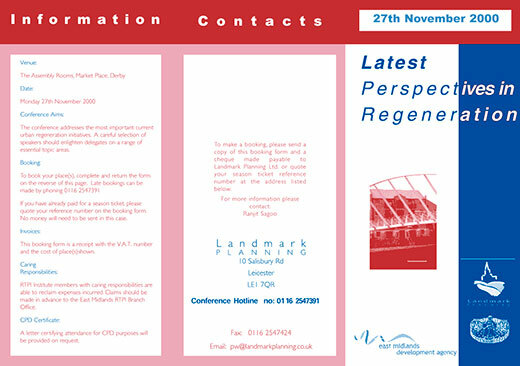 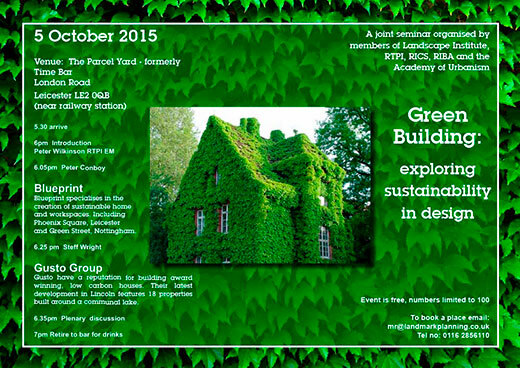 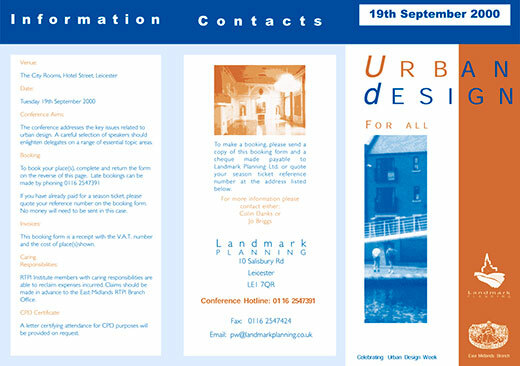 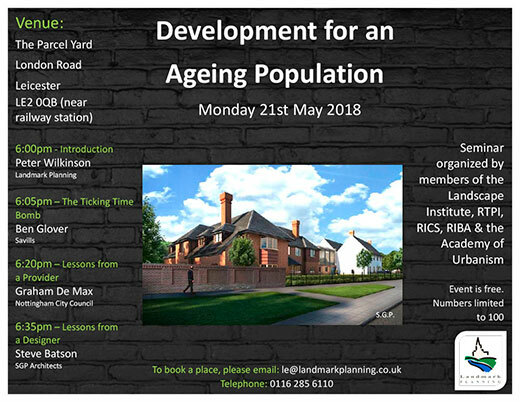 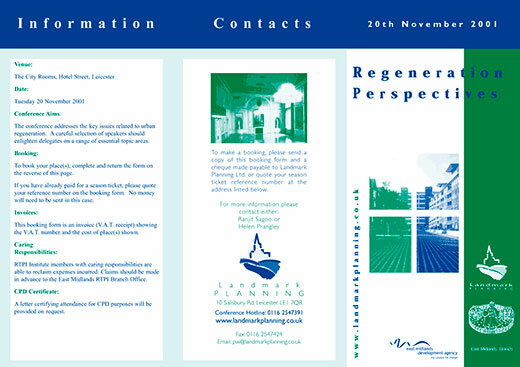 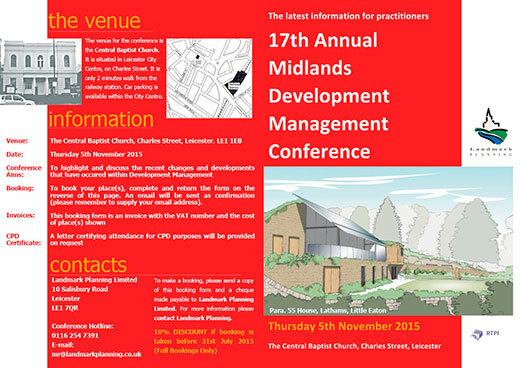 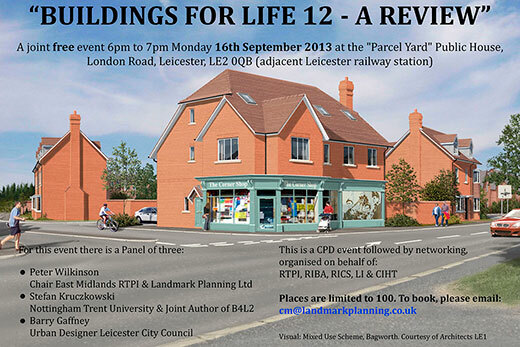 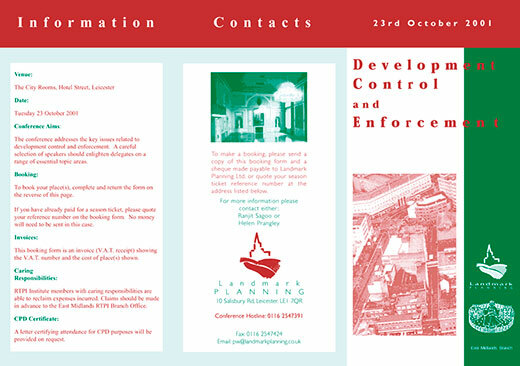 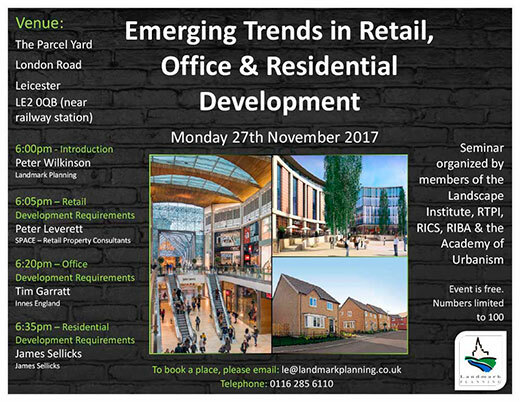 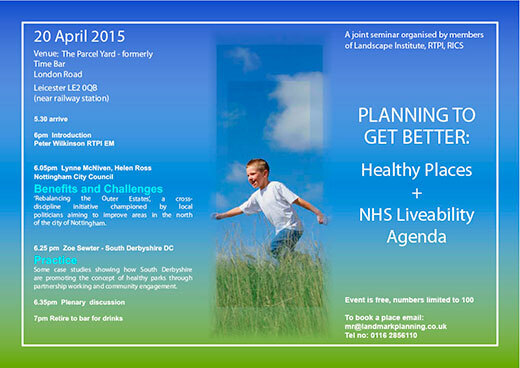 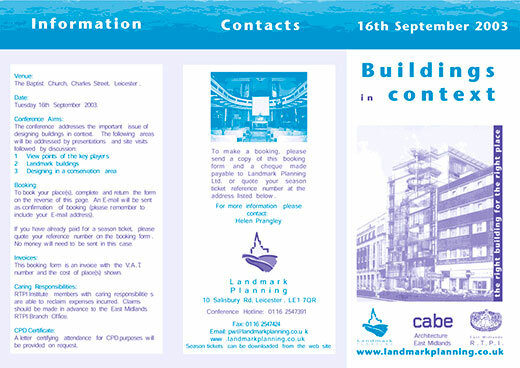 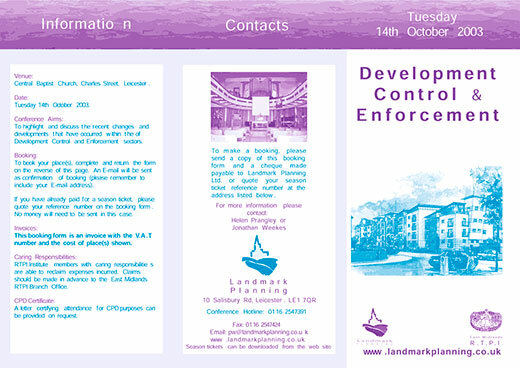 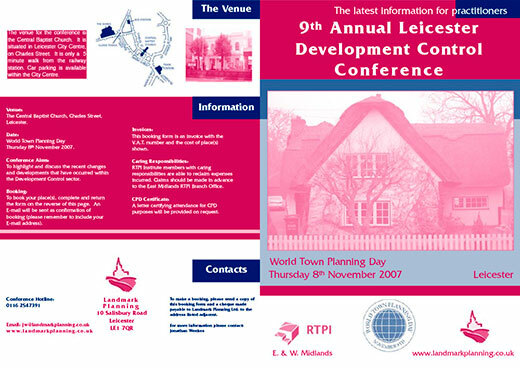 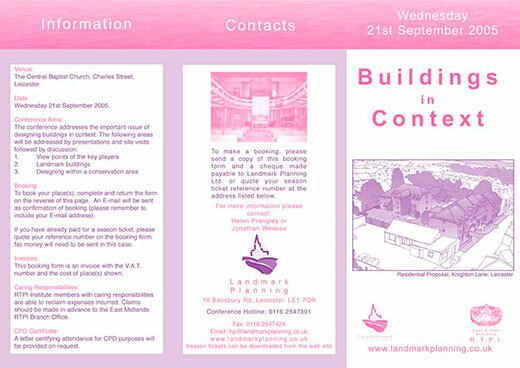 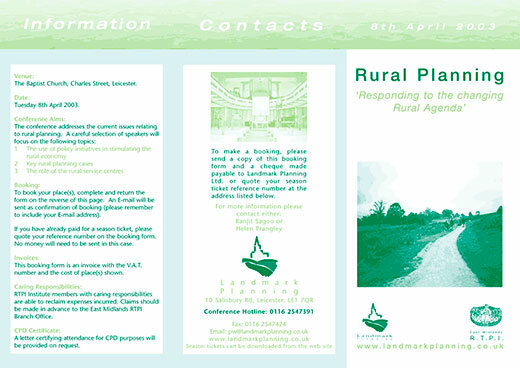 View front brochure as an image at a larger size. 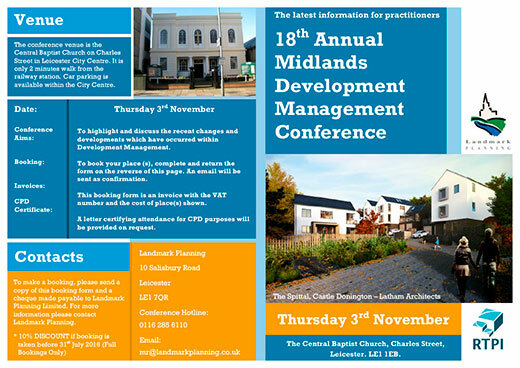 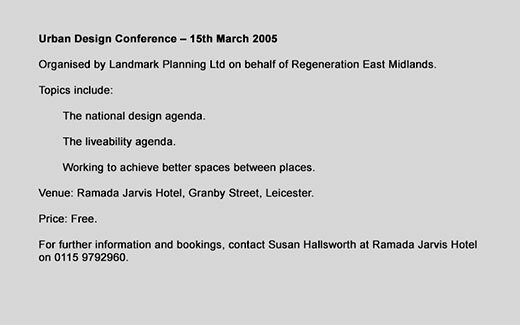 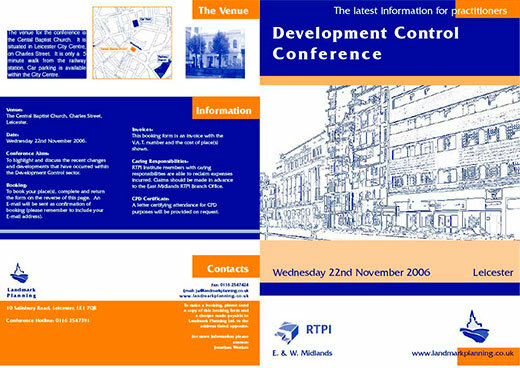 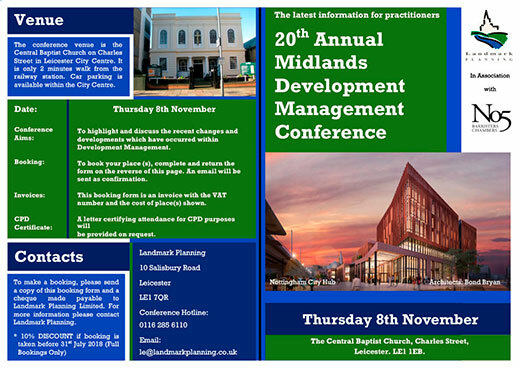 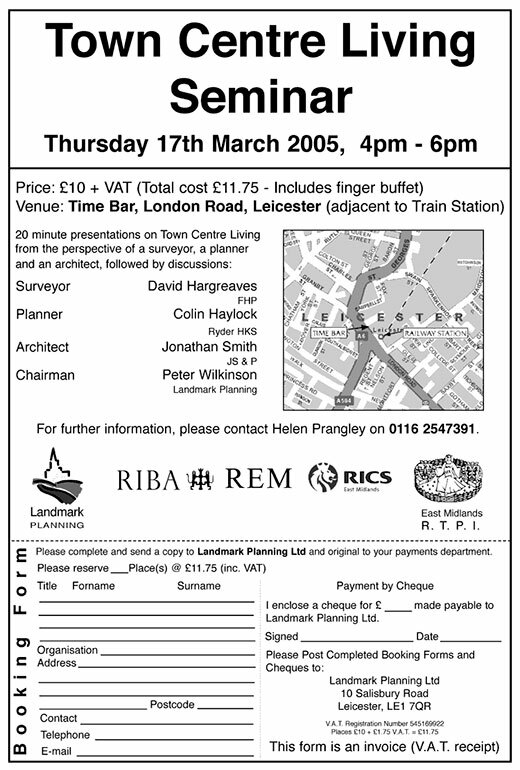 View conference document as images at a larger size.